To read the complete essay, scroll down the page and click on the title of the book. 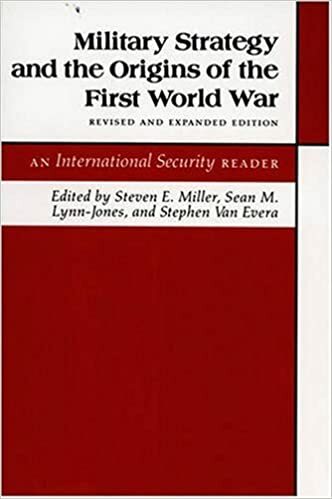 Essays are arranged in alphabetical order by author of the book. 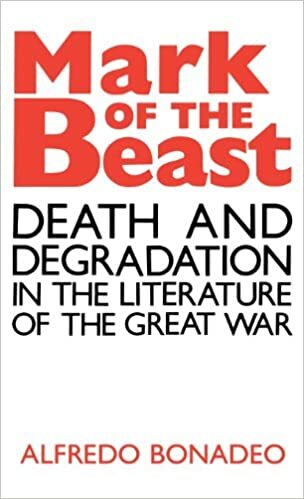 In Mark of the Beast: Death and Degradation in the Literature of the Great War, Alfredo Bonadeo surveys literary and historical sources to show how soldiers’ experiences on the battlefield shaped their outlook on life and death. War caused a profound spiritual and moral loss—as soldiers on the frontlines became like beasts to survive. Who created the symbolic order? What is the source of the "power" of society?" Freud observed that the mythological conception of the universe is fundamentally psychology projected into the external world. Brown suggests that not just mythology, but the entirety of culture is a projection. In the words of Stephen Spender: "The world which we create—the world of slums and telegrams and newspapers—is a kind of language of our inner wishes and thoughts." Identity, to Campbell, is a vital dimension of being, inescapable and necessary for the existence of any notion of the self. However, identity is not “fixed by nature, given by God, or planned by intentional behavior,” rather is “constituted in relation to difference.” Identity contains no foundations that are “prior to, or outside of, its operation,” and therefore, the identity of every entity is “performatively” constituted. In Out of Eden: Adam and Eve and the Problem of Evil, Paul W. Kahn argues that the modern world has lost the ability to make sense of the phenomenon of evil. 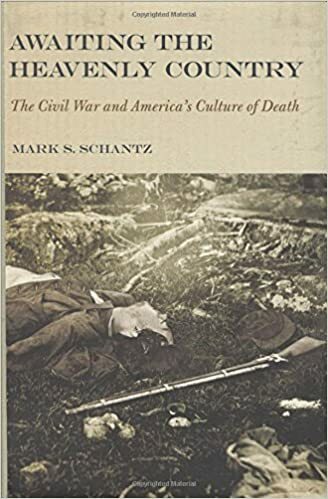 Focusing especially on those forms of political evil that have blighted the modern political landscape—torture, the production of weapons of mass destruction, unjust wars, slavery, and genocide—he argues that they elude the categories of liberal, rationalist political thought. 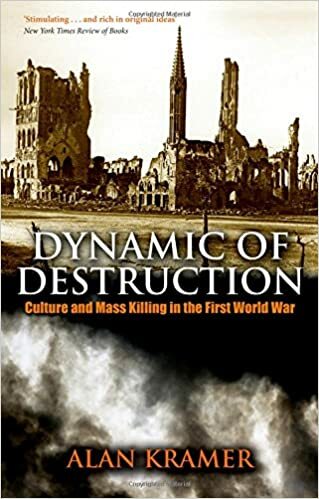 In this new monograph one theme focuses on the manner in which Hitler’s experiences in the trenches of the First World War entrenched his support for Germany’s goals in that war and the principle that the individual must sacrifice self for national cause. 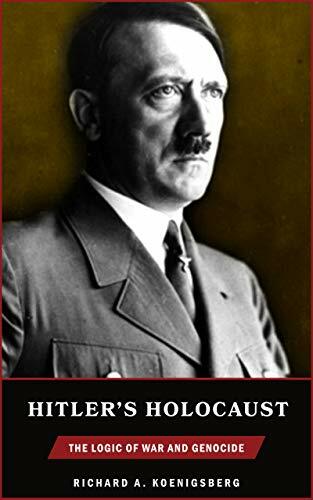 Rather than decry the horrors of wartime bloodshed, Hitler was elevated by the community of the trenches and venerated those comrades who died in the fight. If Hitler is the strategist behind the anti-Semitic Nazi metaphors, we must assume that he was a super-brain. 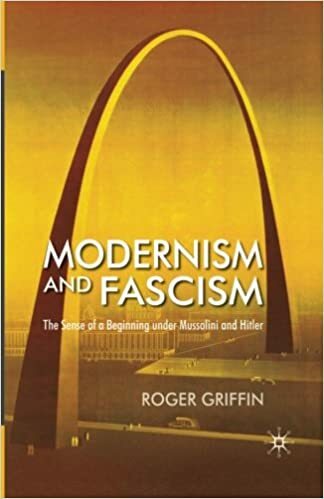 And then, why and how would these metaphors make its users believe in assumptions they did not believe in earlier and that to the extent of participating in genocidal practice (demurely placed by Musolff in parentheses)? Did the users (and possibly the mentally-superior creators) of the metaphors come to believe in the assumptions behind them in order to murder Jews? 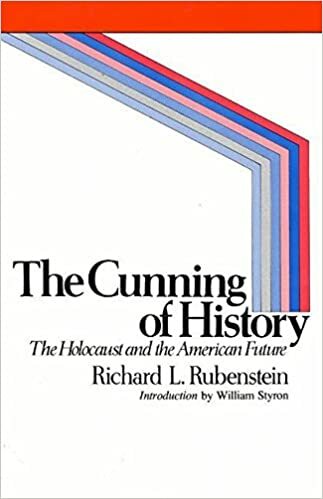 From the review: “Rubenstein understands World War I as a moment in which human societies developed the capacity for mass extermination of their own members.” Rubenstein traces the transformation of society that culminated in the Holocaust—through which leaders came to view their own populations as expendable—to earlier historical events. He notes that World War I generals whose strategies caused mass casualties among their own troops enjoyed public approval.